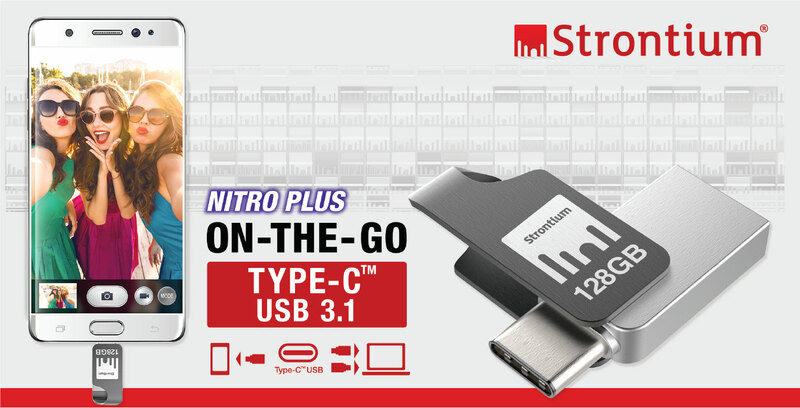 Strontium Technology, leaders in flash memory, has recently launched NITRO Plus OTG Type-CUSB 3.1 Gen1 flash drive which helps to store and transfer data between new generation USB Type-C compatible devices (smartphones, tablets and PC). The new offering comes in the capacities of 32GB, 64GB and 128GB with the amazing performance of up to 150MB/s Read Speed & 100MB/s Write Speed*. It is equipped with both USB Type-C (USB-C) & traditional USB-A connector, with backwards compatibility to your USB 3.0 & 2.0 connection equipped devices. It features a five-year warranty, and will be available in markets like India, Philippines, Thailand, HongKong, Middle East and many more. USB-C is the future and will feature on almost every phone, said Mr Vivian Singh, President & CEO, Strontium Technology Pte Ltd. Almost all the latest smartphones like Samsung S8, Samsung S8 plus, OnePlus 5, Xiaomi Mi 6, Google Pixel and Pixel XL, LG G6, Samsung Galaxy A7, A5 and A3 have Type-C port and are taking over conventional port. Strontium Nitro plus OTG Type-C gives consumers utility option to free up space on Type-C enabled smartphones, tablets and computers**. The product make is stylish and made up of full zinc alloy body. With read speed of 150MB/s, it helps to quickly transfer files between USB Type-C enabled mobile devices, laptops, tablets and future devices. We always anticipated the future of Type-C. We were the front runners to launch the Type-C reader bundling with our Nitro MicroSD way back in the year 2015. It expands data storage of mobile devices without a microSD card slot. 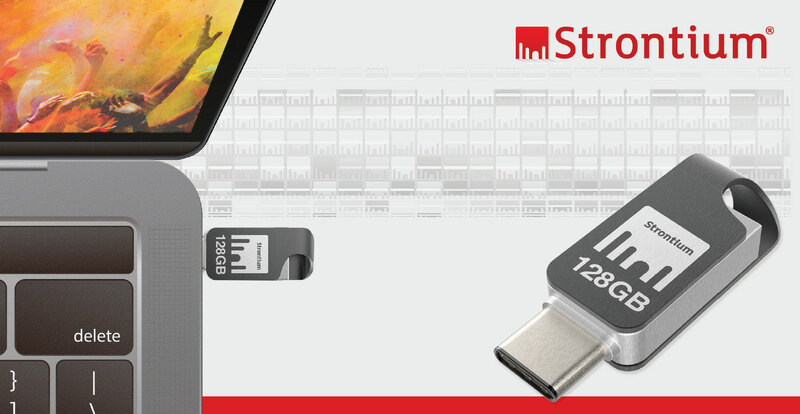 The new Strontium Nitro Plus OTG Type-C USB 3.1 flash drive can be your simplest way of data sharing with just a simple plug in and go.